Text message marketing is one of the most effective forms of digital marketing. Text messages have a 98% or higher open rate – eclipsing just about every other form of digital marketing, including emails. The vast majority of text messages are read just moments after they are delivered. Because of this, real estate agents can benefit from the power of SMS marketing to boost their business, and sell more homes. Wondering how you can benefit from using SMS marketing in your business? 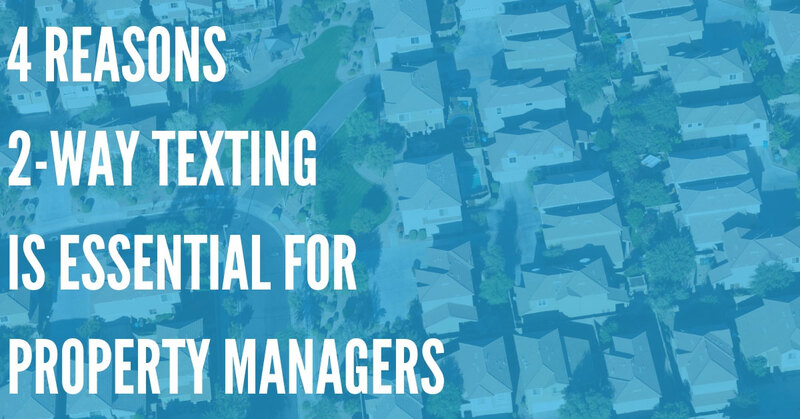 Here are a few simple steps you can take to use SMS text messaging for your real estate business. First, you’ll need a text messaging service to help you automate sending and receiving text messages. Sure, you could just use your phone – but you’re limited to sending a certain amount of messages every few minutes, and you can’t automate the process by just sending messages manually. DialMyCalls is a fantastic choice for SMS text message automation. You can send and receive text messages online, and create different lists of contacts, schedule SMS text messages, and so much more. You can even conduct polls and send special, limited-time promotions. Best of all, it’s inexpensive, and you pay based on how many messages you send – so it can scale with the size of your business! To begin using your new SMS text messaging service, you’ll need to build up a list of subscribers. A great way to do this is by including your SMS opt-in info on your real estate signs! Every time someone drives or walks by, they will see information about signing up for updates. For example, you could write “Text AGENT to 80123” for more information about this listing. As soon as a customer messages DialMyCalls, you can send them updates about the property, more details about price and features, and more – piquing their interest, and making them more likely to inquire further. 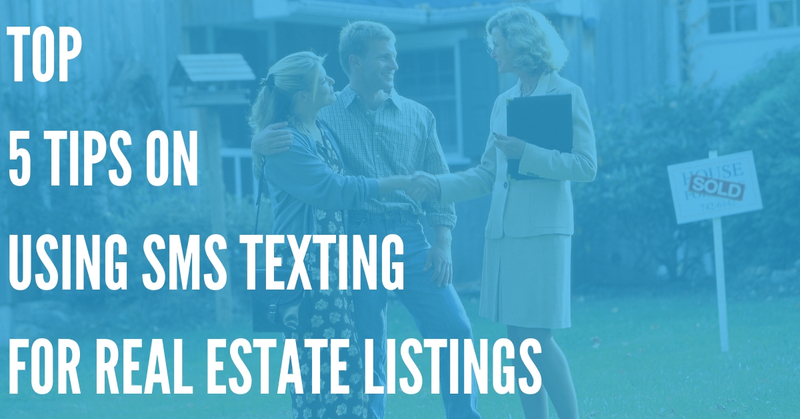 Open houses are one of the oldest methods in the book to build interest in the sale of a home – and with SMS text messaging, you can turbo-charge their effectiveness! Let’s face it – people are busy, and may forget about an open house. So, one of the best ways to remind them about an upcoming open house is by sending them a text message or two, before the event takes place. For example, you could schedule a message to be sent to leads about an open house several days before the showing. Then, on the morning of the open house, you can send another SMS reminder. This ensures that interested folks are reminded about the open house, and that they attend! 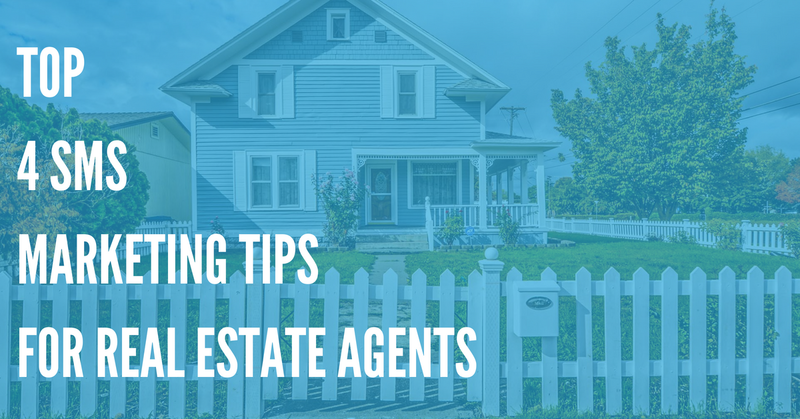 If you get an inquiry from a potential home buyer, but then they go “cold”, and don’t inquire further, an automated message could be just what you need to bring them back in, and get them interested in your services. For example, you could send a message a week or so later with a link to your website, and all of the properties that you are currently selling – giving them the chance to take another look at your services. You don’t want to “spam” anyone but a few well-timed reminders about your services may be just enough to help you convert a contact into a lead, or even a customer – so don’t give up just because your leads have stopped responding. Follow These Simple Tips to Use the Power of SMS Marketing in Your Company! 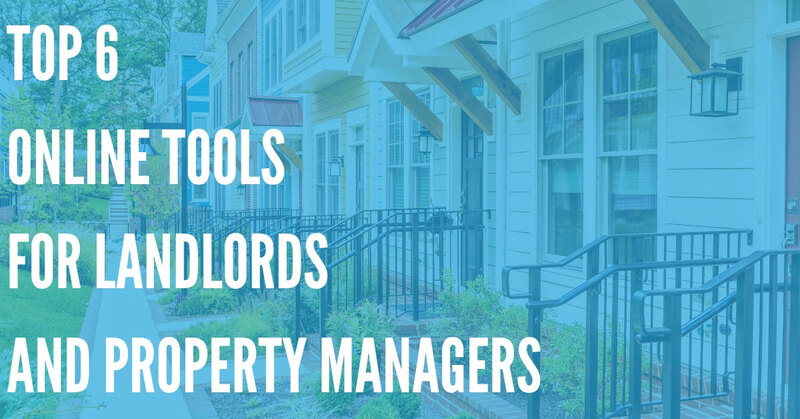 If you are a real estate agent or Realtor, you need every competitive edge that you can get to ensure you bring in more customers, and run a more successful and profitable business! Don’t overlook the power of SMS marketing. Most real estate agents aren’t taking advantage of this marketing avenue – so you’ll be at an advantage if you use DialMyCalls in your business.